Are you looking for some sweet Black Friday deals but afraid of going out and facing the Angry moms and More angry dads? Well, then you’re in luck as Google Play brings you super hot deals directly to your device, that you can avail from at the comfort of your couch. Below is the list of apps that are up for sale on Google Play following the Black friday and Cyber monday deals. Dead Trigger – 50% discount on In-App purchases. 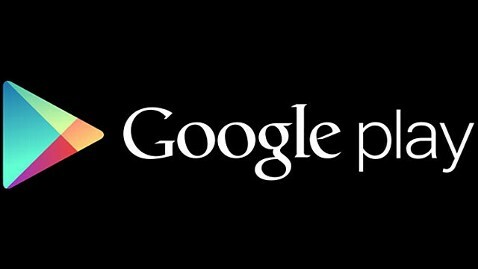 If that isn’t enough for you then Google is also running a Player Appreciation deal offering more than 50% discounts on in-game currencies, updates, content, etc for a select number of games including Zynga Poker, Pocket Legends, etc. So, go ahead my fellow Android fans, grab the best deals while available without even leaving your house. How cool’s that?